The Memorial Service for Rev. 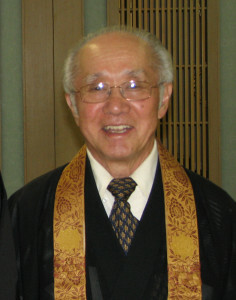 Dr. Taitetsu Unno will be held on Saturday, 3 January, 2015, at 11 am, at the Berkeley Buddhist Temple. Rev. Dr. David Matsumoto will officiate. The temple is located at 2121 Channing Way, Berkeley CA, 94704.